Growing up, things were always made from scratch. We all sat down together for dinner. And, we had the best birthday cakes on the block. This notion of simple has driven us from the start. For nearly 10 years, we ran our business as IceMilk Aprons. The original company & collection was inspired by my grandmother, Cele. 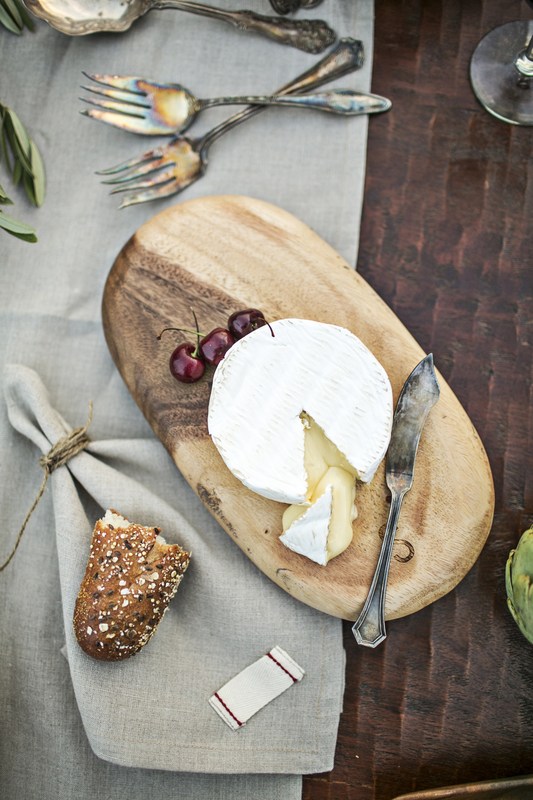 A masterful seamstress with a love for cooking & an art for entertaining. There isn’t a childhood visit I can remember that didn’t include her famous dinner of waffles, fresh fruit & ice milk that we so looked forward to. As the company and the collection began to grow, the concept of the heirloom remained the leading presence behind our products and in 2015 we became heirloomed. Some of my most treasured items are family heirlooms that were passed down to me - handwritten recipe cards, jewelry, cookbooks, family photos, china & more. And, in a world that is becoming increasingly more disposable the true treasures are those with a story and a history. The most cherished and beloved things one can own cannot be purchased. They must first be used and loved and enjoyed. Memories must be created, laughter had and good times spent. And only then, these things become treasures, passed down for generations to come. The next generation will appreciate this "thing" even more than you do. Today, we are a company dedicated to preserving the simple things that we cherish from the past, and ensuring they live on for future generations to enjoy. 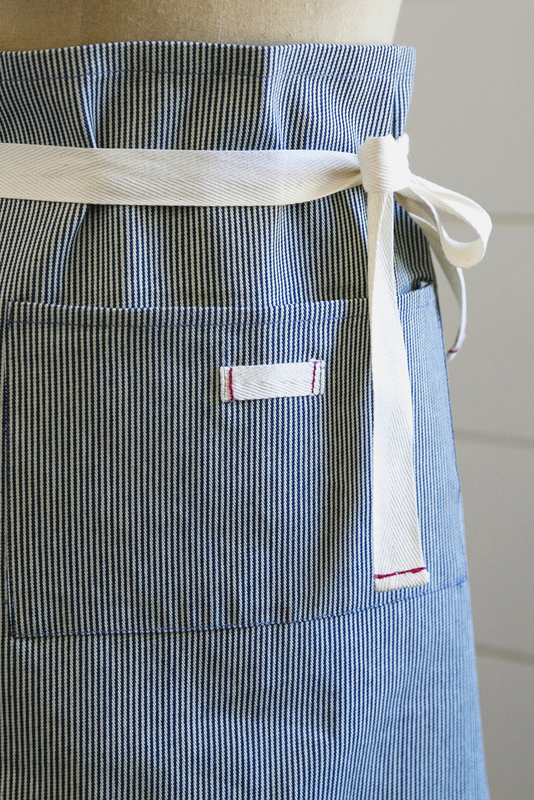 That our aprons inspire made-from-scratch baking to live on, our recipe cards keep the art of beautiful handwriting alive, and our tabletop linens ensure family & friends continue to gather. heirloomed has given our family the ability to spend more time together & to pass down our traditions from generation to generation. We hope they afford you the same luxury. We have been thankful to have been featured by various media outlets over the years, including O The Oprah Magazine, The Martha Stewart Show, Southern Living, Elle Decoration, Cooking Light, Better Homes & Gardens, among many others. We have also been fortunate to have worked with companies like Neiman Marcus, Saks Fifth Avenue, Hallmark, Garnet Hill, redenvelope and other retailers, with a large variety of independent retailers across the country. Founder + heirloom designer Ashley Schoenith lives in Atlanta, GA with her husband Shane, children Wyatt, Sawyer + Waylon, and dog, Kona.